Who Can Become A Dental Assistant? Many may view dental assisting as a job for younger females. While this may have been true years ago, it’s not the case now. 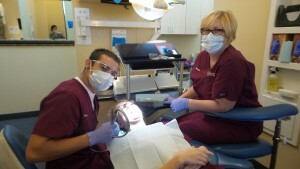 Dental assisting can be a great job choice for some one looking for a new career option. 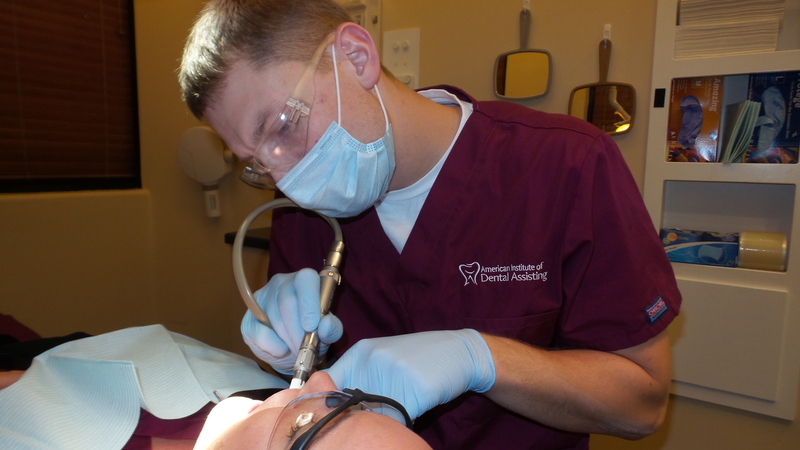 Who can become a dental assistant? Anyone! In order to become a dental assistant, a training program must be completed. As long as a person can complete the training and perform the required tasks there are no limits on who can work. A job as a dental assistant can have flexibility so it’s a great choice for those who need specific hours. Each dental office will be open different hours so students are usually able to find an office whose schedule matches their own. 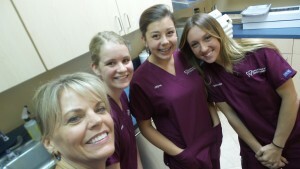 Dental assisting can be a great career for new high school graduates. Some students will choose this path because they can get through school quickly and start working while they continue their schooling. Others will love it so much that they decide to stay in the dental field. Some will use dental assisting training as a stepping stone to getting into dental or hygienist school. Dental assisting is a great career choice for those who are older and looking to change careers or start work after having children. There are no prerequisites to get into dental assisting school so it can be a great career to get started on right away. Both males and females alike can become a dental assistant. Things like age, gender, or race never play a factor in a dental assisting career. Whether 18 years old or 60, there is always a place for someone who is willing and able to learn the skills. No matter where you may be in your life, if you’re interested in learning more, give us a call. Anyone can become a dental assistant!